All siteviewers can post to PlaygroundParkbench.com. This applies to posting comments, or adding places, events, classes, or any other content which will be accessible to other site users. Keep it clean, safe and decent. This was my high school dress code. The same rule applies to PlaygroundParkbench.com. If you wouldn’t let your child read it, don’t write it. No profanity, please. 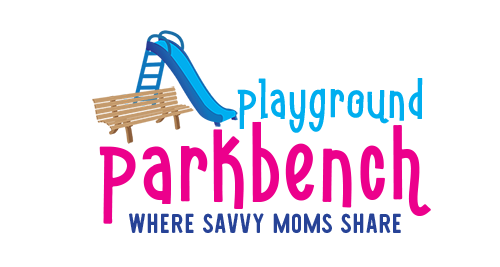 PlaygroundParkbench.com was created to be a useful resource to fellow parents. We want to hear your honest assessment of your experiences, good, bad or indifferent. However, do not review your own business or a place, event, or class you did not personally attend. Similarly, do not post unfairly negative reviews about a competitor, or overly favorable reviews about a business in exchange for compensation of any kind. Share the important details you learned from visiting a place that you WISH you had known before you went. Things like “Half the exhibits are closed on Mondays,” or “The food court is closed during the week in the winter” or “My stroller couldn’t fit through most of the exhibit areas”. What would you tell your best mommy friends about it – that’s what we want to know too! All places, events, classes, restaurants, at-home activities and blog plosts allow for posting of comments at the bottom of the page. PlaygroundParkbench may remove any review, comment or content for any or no reason at its complete discretion. If you have questions regarding our Posting Policy, please contact us.